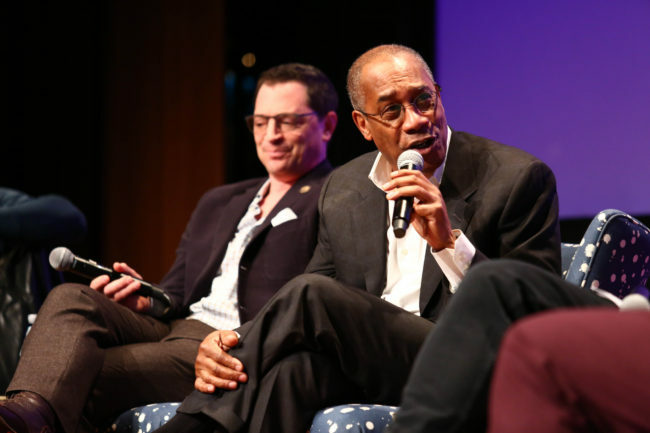 While the city of Atlanta is caught up in a frenzy over the Atlanta Falcons Super Bowl LI bid, Savannah College of Art and Design’s (SCAD) 5th annual aTVfest opened its three-day celebration of television and media productions with stars, screenings and workshops on Thursday, Feb 2. Actress Jennifer Morrison was presented with the Spotlight Award following the screening and Q&A for ABC‘s “Once Upon a Time” with actor Colin O’Donoghue and co-creator and executive producers Adam Horowitz and Edward Kitsis. After the show premiere of FOX’s “24: Legacy,” actors Anna Diop, Teddy Sears, Ashley Thomas and Sheila Vand,and executive producers Manny Coto and Evan Katz discussed the show with the audience. 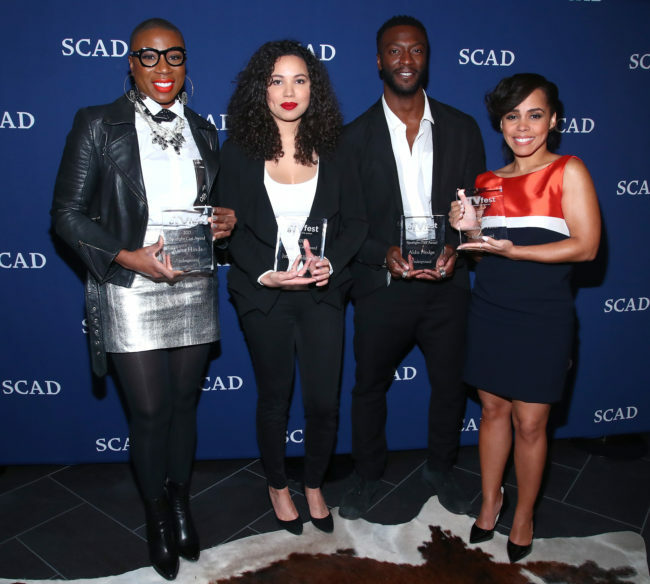 The cast of WGN America’s “Underground,” including actors Aisha Hinds, Aldis Hodge, Jurnee Smollett-Bell and Amirah Vann, received the Cast Award following the screening. Day two included the screening of Starz’s “Survivor’s Remorse,” followed by a Q&A with show creator Mike O’Malley and actors RonReaco Lee, Tichina Arnold, Teyonah Parris, Meagan Tandy and Robert Wu and the cast of Scandal including Emmy award-winning actor Joe Morton, Jeff Perry, Joe Morton, Josh Malina and Cornelius Smith, Jr. Rising stars Jonathan Majors and Emily Skeggs were there for ABC‘s ‘When We Rise.’ The cast of OWN‘s Greenleaf including Lynn Whitfield, Keith David, Merle Dandridge, Deborah Joy Winans, Kim Hawthorne and Tye White participated in a Q&A during a press luncheon. 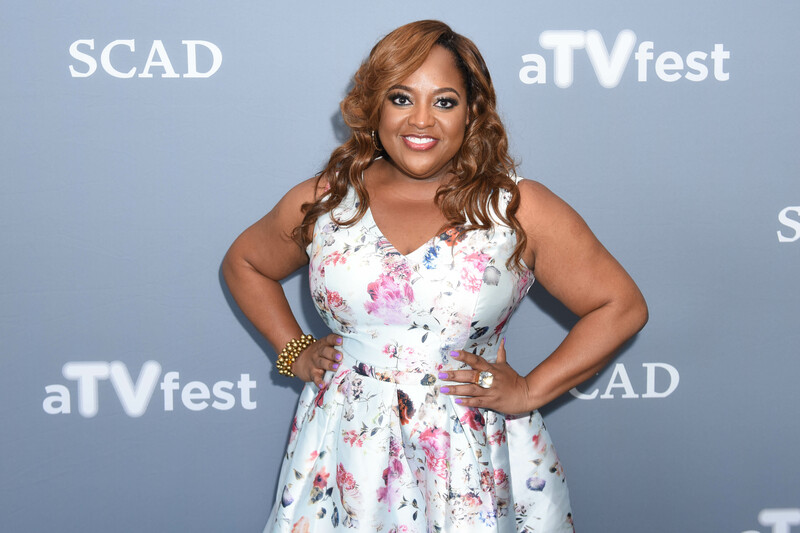 Sherri Shepard’s new NBC show ‘Trial & Error’ was also screened. aTVfest takes place at several SCAD Atlanta locations including the SCADshow Theater, the Digital Media Center and the main SCAD Atlanta campus. Find out more about aTVfest 2017 on Twitter @aTVfest.